With several satellite sites across a wide area, Greater Manchester’s Mental Health Foundation Trust wanted clarity on the nature, locations and risks of their many and varied water systems. They also needed a straightforward but effective means of keeping these systems properly monitored, maintained and compliant. After surveying all the sites, we created a detailed database cataloguing all of the Trust’s water systems – a major step forward which immediately gave our client a wealth of valuable and easily accessible information. We risk assessed each site for legionella and advised on any remedial works needed. We entered all relevant data into a bespoke, Google Drive-based log book system, making it quick and easy for Trust staff to monitor systems and to view and print status reports, servicing schedules and other vital information whenever they wished. 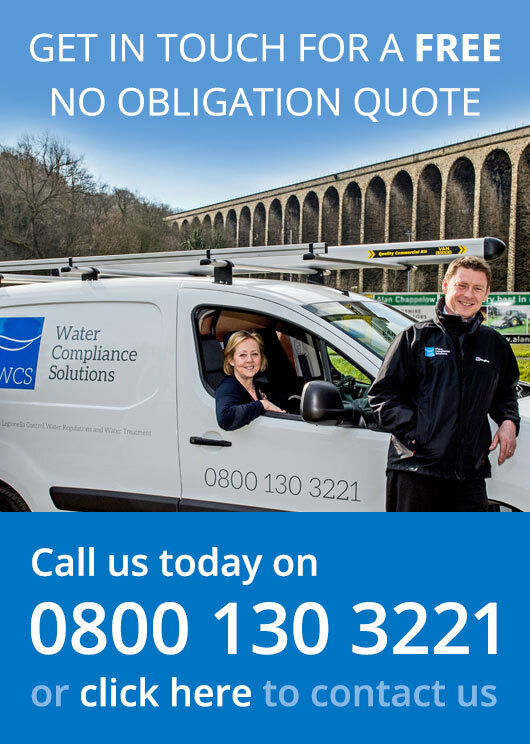 Complex water compliance – made simple! In short, the Trust’s entire water system portfolio is now fully compliant with ACoP L8 and HTM04:01 guidance. It will continue to be protected by clear procedures and automated processes that make life and compliance a great deal easier for managers and site staff alike.